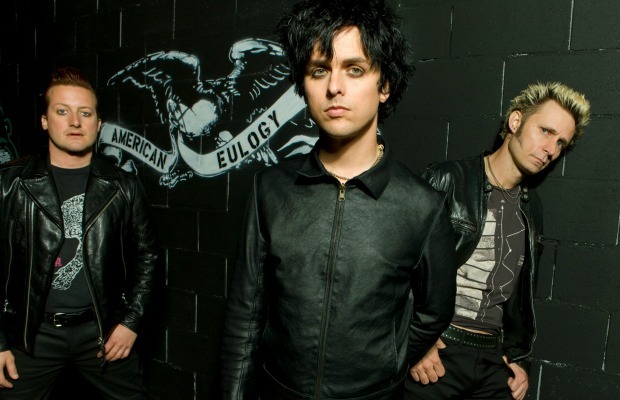 We thought it was only right to test your knowledge of Green Day—arguably one of the biggest bands to grace our scene. How well do you know these East Bay punks? Find out below!